With details on everything from Big Ben to Brick Lane, this is the only guide a native or traveler needs. 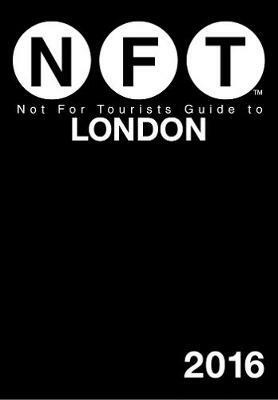 Whether you've called London your home for decades or just arrived last night, there's information in the Not For Tourists Guide to London that you need to know. This map-based, neighborhood-by-neighborhood guide will help you master this amazing city like an expert. Packed with over 150 maps and thousands of listings for restaurants, shops, theaters, and under-the-radar spots, you won't find a better guide to London. You don't need to be Sherlock Holmes to solve the mysteries of London: NFT has all the answers!